Why should I purchase a S40600 from Equipment Zone? 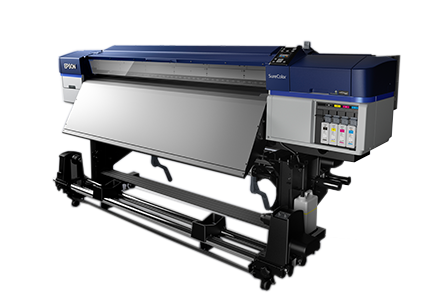 The 64-inch SureColor S40600 features newly-developed Epson UltraChrome® GS3 4-color solvent ink for outstanding print quality, durability, and media compatibility. When combined with an all-new precision media feeding system and a high-performance PrecisionCore® TFP print head, the SureColor S40600 is capable of producing sellable quality banner at 215 ft2 per hour — making the new SureColor S40600 the ideal entry-level sign printer for any size print shop. Delivers best-in-class image quality at commercial-level print speeds Robust Print.  Why purchase a S40600 printer through Equipment Zone?